A chemical peel is a topical skin treatment designed to remove blemishes, age spots, and other imperfections. The result is improvement in skin texture and complexion. 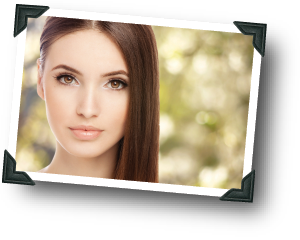 Many different chemical peel formulas are offered depending on the individual patient&apos;s needs. Patients with significant skin damage due to aging or prolonged sun exposure are good candidates for chemical peel. Common conditions like age spots, sun spots, mild acne scars, freckles, fine wrinkles, uneven skin texture, and dull complexion are well treated by chemical peeling. A chemical peel works best on persons with fair, thin skin and fine wrinkles.